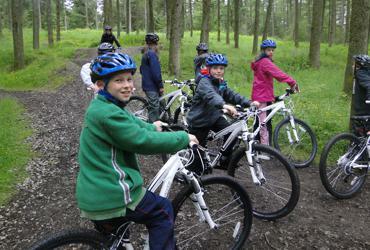 School camp Ltd UK - Quality School camps / summer activity camps for schools, scouts and youth groups. Real Outdoor Learning.. get fully immersed. Adventure Challenges.. where young adults grow. DofE Award.. expeditions, residentials and more. 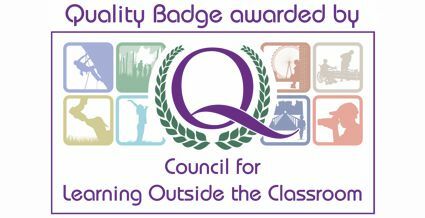 We offer both indoor and outdoor adventurous activity camps and Curriculum / GCSE enhancement residential at venues across the UK. Each event is bespoke and are designed to challenge and develop young adults and support your existing curriculum. From first nights away camps to nature investigations we offer a range of bespoke indoor and outdoor camps. Primary events are suitable for Year 3 upwards and are designed to stimulate curious minds and promote independence. Who says that you can start them young! 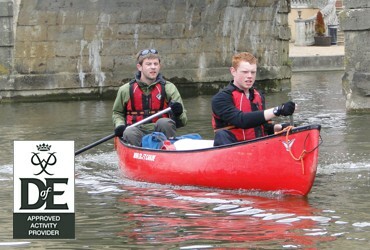 We run high adventure Gold DofE Residential Courses that are certainly not for kids! As an Approved Activity Provider (DofE AAP) for the residential section you can be confident that each course will fulfil the requirements of the Gold DofE residential section. We are a DofE AAP, DofE Approved Activity Provider, and provide DofE expeditions at all levels for all group sizes from 4 to 150 persons. 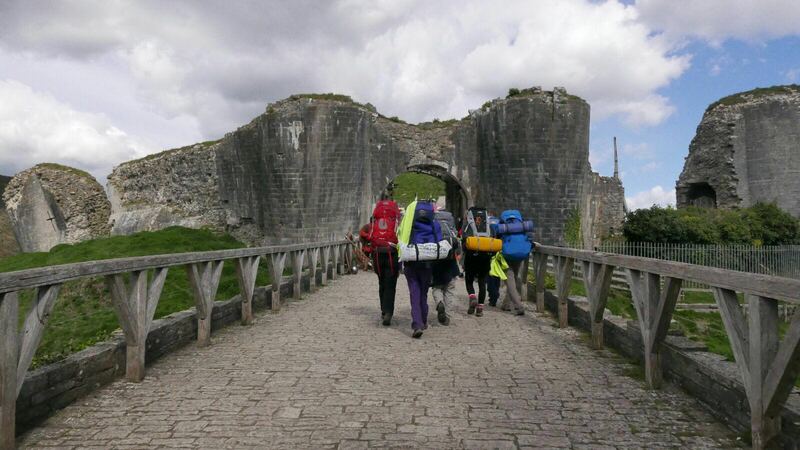 Expeditions available include; Gold DofE expedition by Canoe, Silver DofE Expeditions Bike, and Bronze DofE expeditions on Foot. 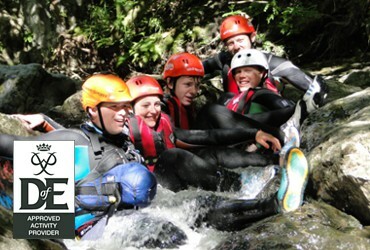 From Gorge Walking to Team building, and Climbing to Kayaking, we provide adventure and challenge for your group. We work with Scouts, School and Adult Groups providing affordable day activities across South Wales and the Brecon Beacons National Park. 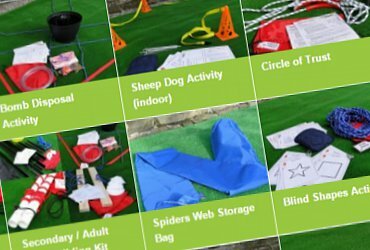 Working with School Camp, Team building Kit Ltd have developed, tested and now sell Team Building Equipment and Team Building Activities that will enable you to run your own cost effective Team Building Days. Please click to be redirected to their online catalogue. School Camp Ltd provide cost effective, educationally sound, outdoor leaning opportunities for School and Colleges across the UK. 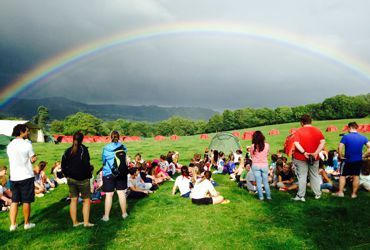 We are trusted by our many clients to provide well organised, safe and challenging Residential Events, Outdoor Adventurous Activity Days and DofE expeditions. We work hard to understand each customers needs, and form a unique link with each, in order to offer bespoke Outdoor Leaning opportunities guaranteed to enhance and provide stimuli to their existing curriculums. Each of our adventures start with your desire to run a trip, so why not contact us today and let’s see if we can make your ideas a reality for you and your students? Bespoke events need not be more expensive! We provide just the activities and services each client requires and can afford, enabling them to tailor build then event and control cost throughout. We hold a HSE issued Adventurous Activities Licence (AALA), are fully insured and use only experienced, nationally qualified instructors to enable us to provide ‘real’ adventurous activities. 95% of customers return every year, and as each event is bespoke we are confident that we will surpass your expectations every time. 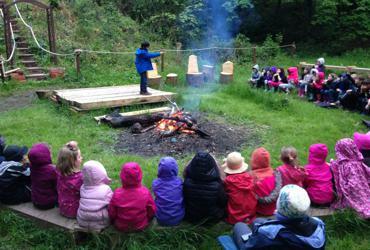 "School camp Ltd provided an excellent service from the start. They worked closely with me to plan and activity week that fitted our requirements… they delivered a well organised and fun week with the activities allowing our pupils to push themselves whilst having fun." - C Pembroke, St Francis School. Get a taste of what School Camp is all about from our facebook page.